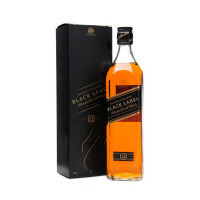 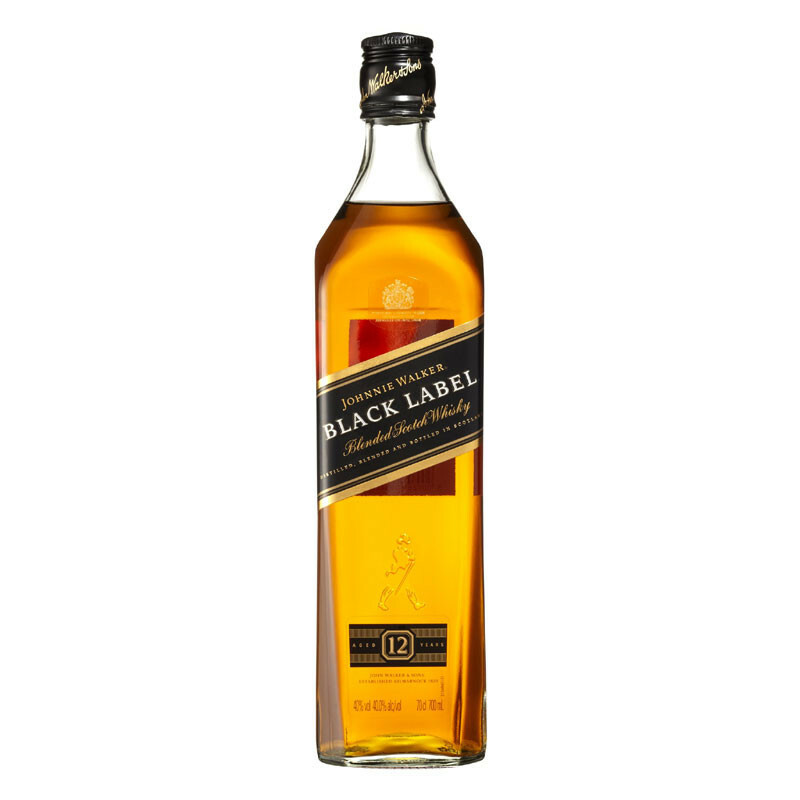 Johnnie Walker Black Label 12 year old is a Premium blend of around 40 whiskies, very well put together with a high proportion of malt, as well as grain whisky. 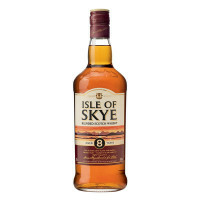 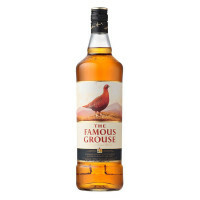 It is quite rich and full in flavour, with notes of wood smoke and dry spice, and hints of barley and a creamy toffee finish. 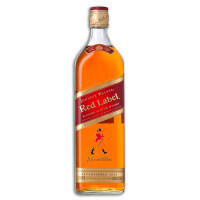 Johnnie Walker is the most well known brand of premium blended whisky in the world, from the classic red label, stretching right up to the iconic blue label and beyond!